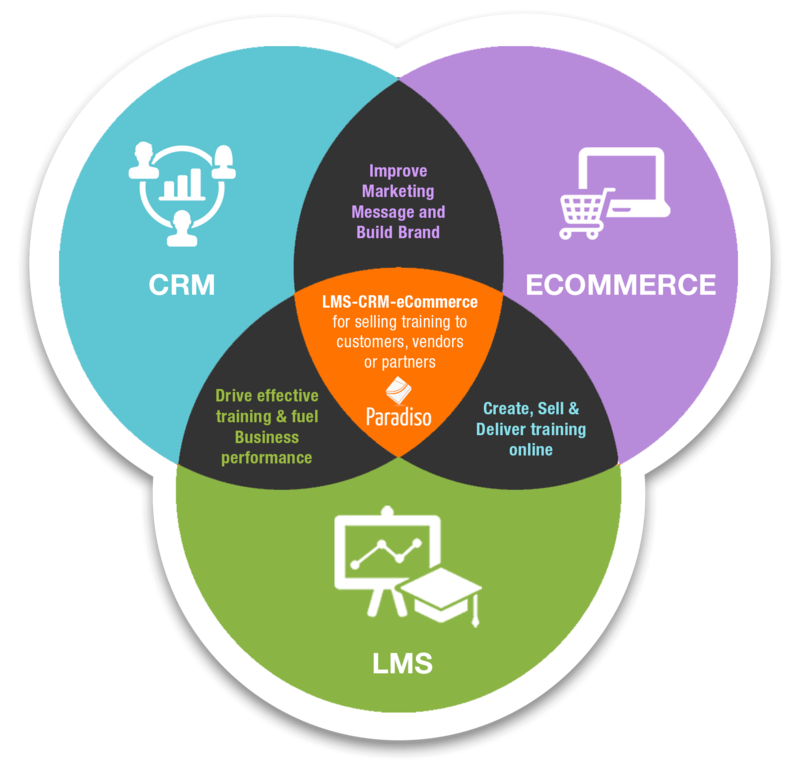 courses and track performance, plus much more. 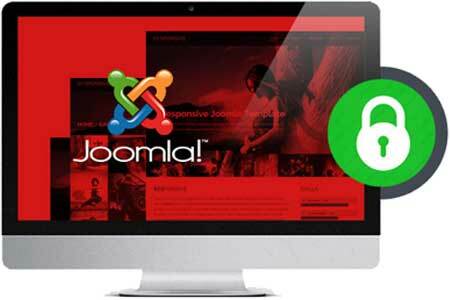 Joomla LMS SSO gives you access to any supported platform with just one click – and you only have to sign in once with one one set of login credentials. 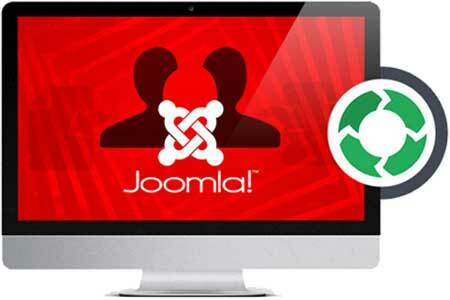 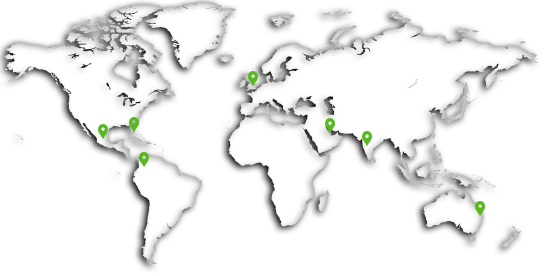 Joomla LMS user synchronization ensures that important data, such as a new user entered into the system, is shared across both platforms, keeping employee information up to date. 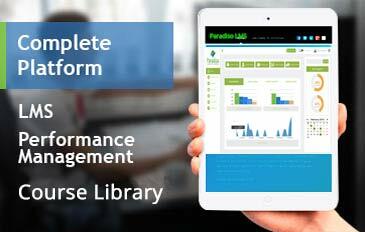 Course content, training and learning records are viewable via a tab on the Joomla dashboard. 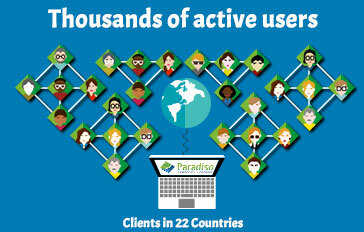 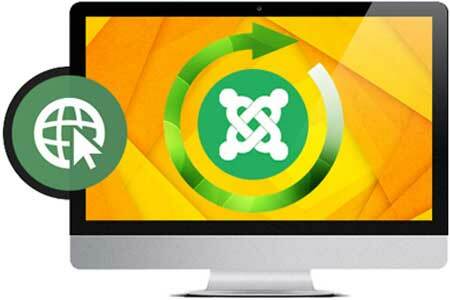 If you are an instructor you can assign courses and manage performance too, all without having to leave Joomla. 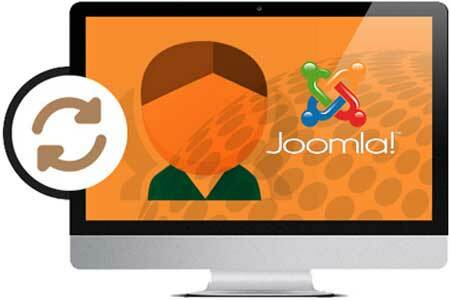 With Joomla LMS eCommerce Integration you can boost your revenue by selling any courses you create online. 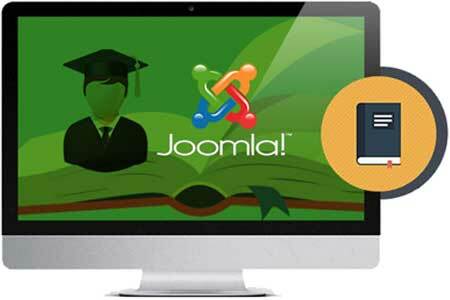 Users are automatically enrolled on any new courses that are purchased, either individually or as part of a learner group, at the moment the payment is processed, all thanks to Joomla LMS ecommerce integration. 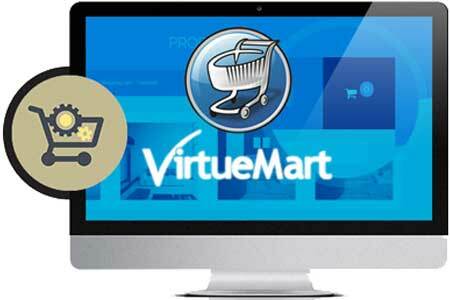 Course packages can also be purchased in this way. 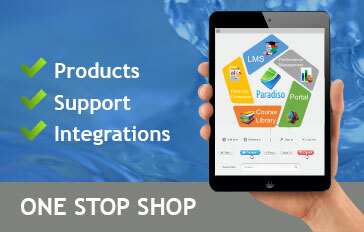 Joomla LMS integration lets you use Joomla as a portal for schools, as an eCommerce platform or as an intranet.